Posterior uveitis. EBSCO DynaMed Plus website. Available at: http://www.dynamed.com/topics/dmp~AN~T326288/Posterior-uveitis . Updated October 11, 2017. Accessed December 15, 2017. Primary open-angle glaucoma. EBSCO DynaMed Plus website. Available at: http://www.dynamed.com/topics/dmp~AN~T114157 . Updated November 22, 2017. Accessed December 15, 2017. Retinitis pigmentosa. EBSCO DynaMed Plus website. Available at: http://www.dynamed.com/topics/dmp~AN~T116916/Retinitis-pigmentosa . Updated August 2, 2017. Accessed December 15, 2017. Vitamin A deficiency. EBSCO DynaMed Plus website. 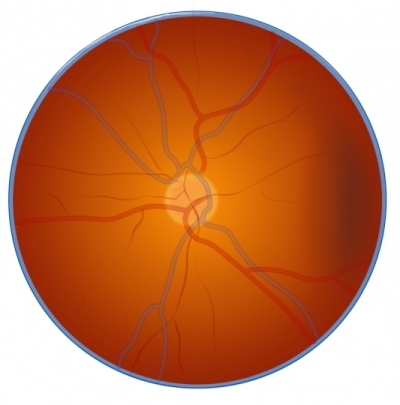 Available at: http://www.dynamed.com/topics/dmp~AN~T116916/Retinitis-pigmentosa . Updated February 16, 2017. Accessed December 15, 2017.